Tasmania. 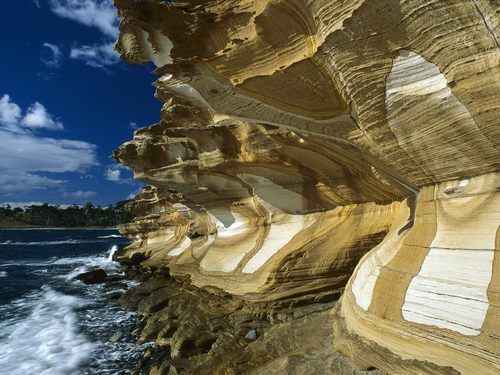 Painted Cliffs Maria Island National Park Tasmania Australia 바탕화면. 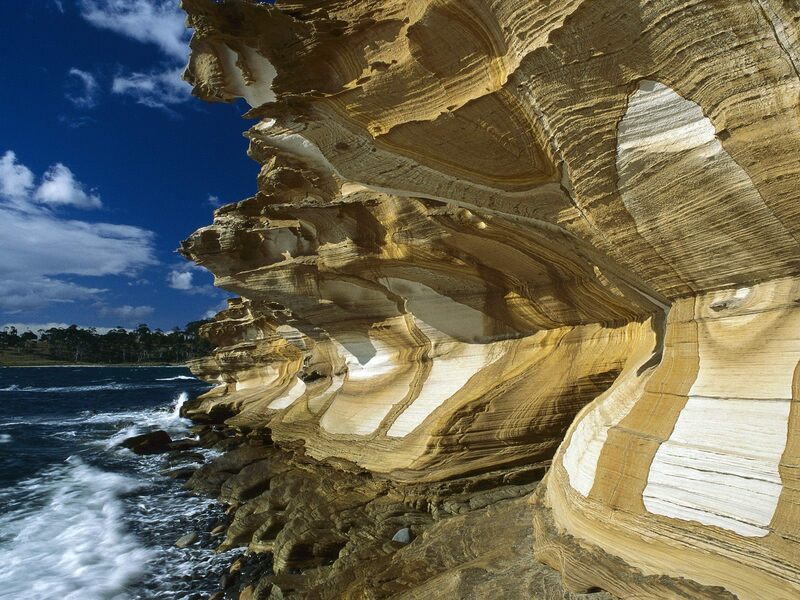 HD Wallpaper and background images in the Australia club tagged: australia tasmania.